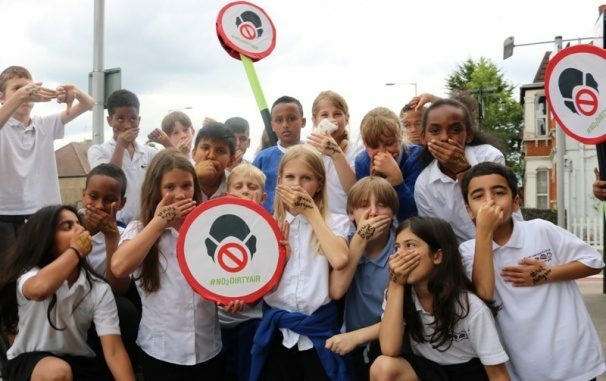 Health professionals, teachers, scientists and local campaigners have come together to ask candidates in the metro mayor elections to “put the health of their communities first” and commit to tackling the air pollution crisis in their regions. Letters have been sent to candidates for the mayoral elections in Greater Manchester, Liverpool City Region and the West Midlands signed by local civil society representatives and supported by members of the Healthy Air Campaign and other national organisations. Tens, and in some cases hundreds, of thousands of people in each region are living with heart or respiratory illnesses. These are conditions that can be made worse by the illegal and harmful levels of air pollution suffered across each region. Candidates are asked to use all of their potential new powers and influence to help meet legal limits of air pollution in the shortest time possible. In particular, to support Clean Air Zones that could take the dirtiest vehicles out of the most polluted places and to help more people use public transport, walk and cycle. The letters also urge candidates to join leaders across the country in calling for a new Clean Air Act for the 21st Century. The new law, proposed by Healthy Air Campaign partners, would enshrine the right to breathe clean air in UK law and help the country become world leader in clean technology.